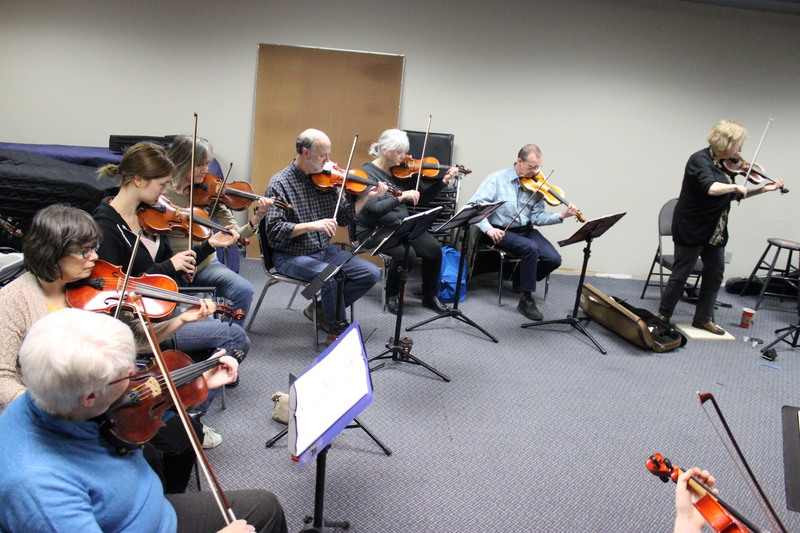 Double practise week: From Eastern Europe to South America! HI Folks: Looking forward to two (not one, but two!) 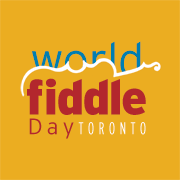 World Fiddle Day practices in the next week. We’ll pick up where we left off this Sunday, March 29 (1-3:15), with Miserlou, then on to Tino Mori from Macedonia, Dark Eyes, Uskudar (a favourite from last year) and Tanz Tanz Yidelach. That will probably do it for Sunday, but then it’s off to South America on Thursday April 2 (6:45-8:45). Yes, we’re going out of order for La Cumparsita and Tico Tico – they’re a little more challenging so we want to get going on them early. 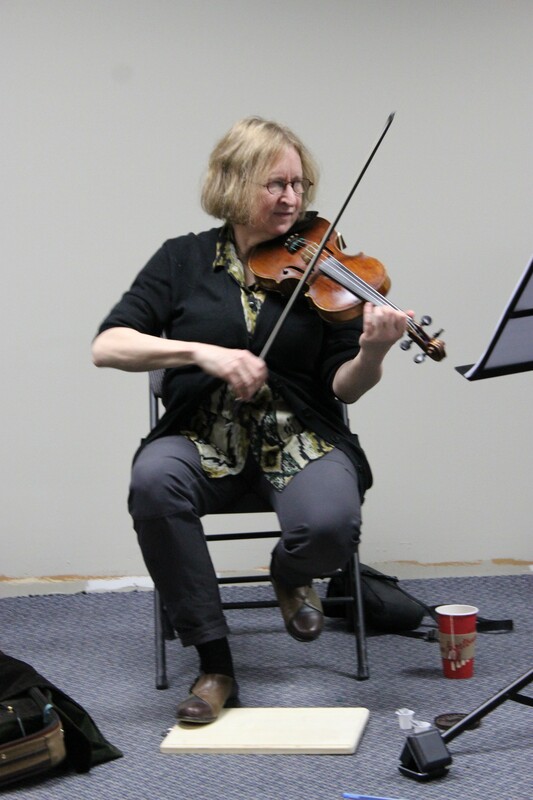 Don’t worry, there will still be easy rhythm parts to play. . .